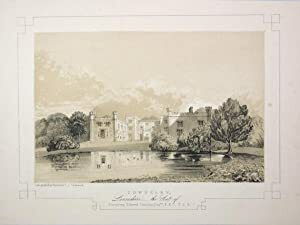 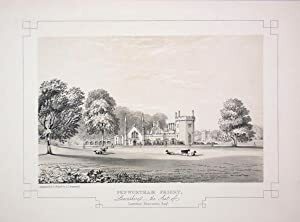 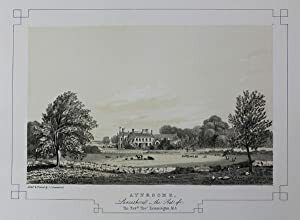 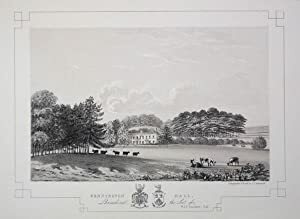 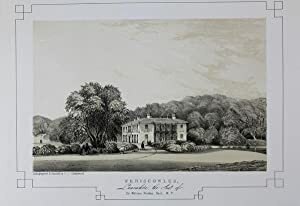 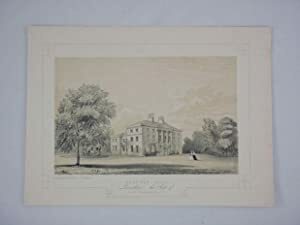 Fine Original Antique Lithograph Illustrating Moreton in Lancashire, The Seat of John Taylor, Esq. 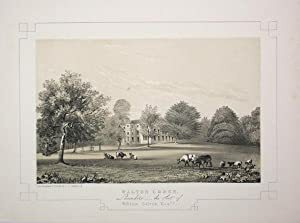 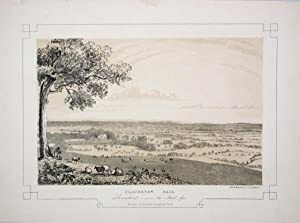 Fine Original Antique Lithograph Illustrating The Oaks in Lancashire, The Seat of John Cooper, Esq. 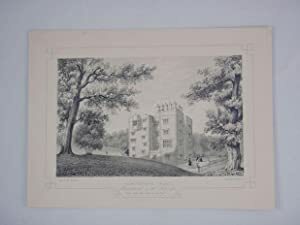 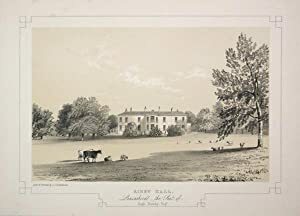 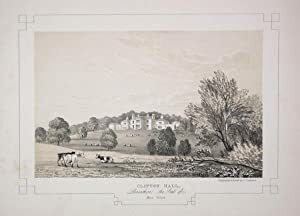 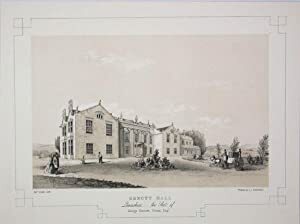 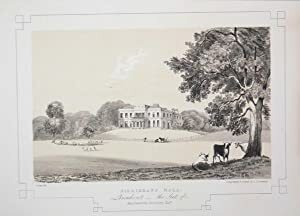 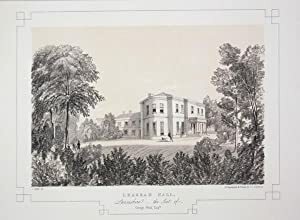 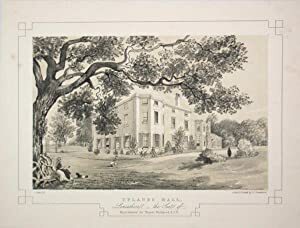 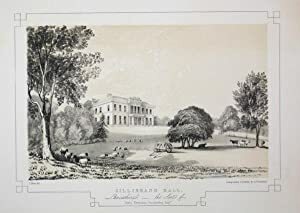 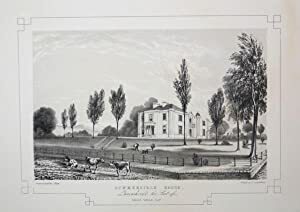 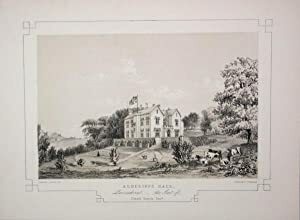 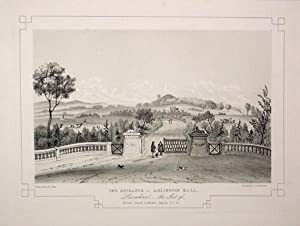 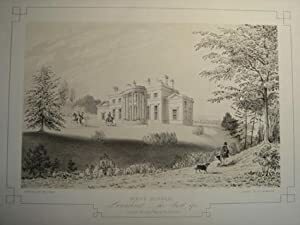 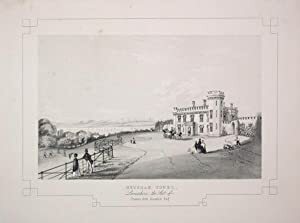 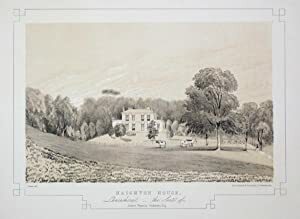 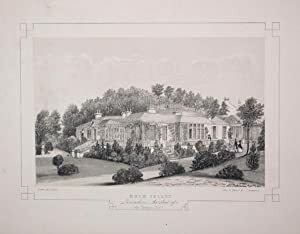 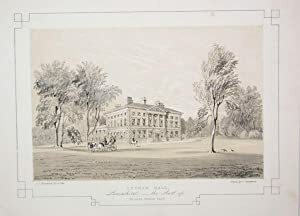 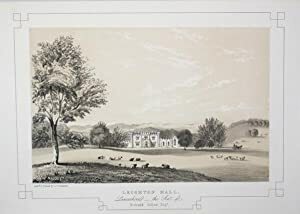 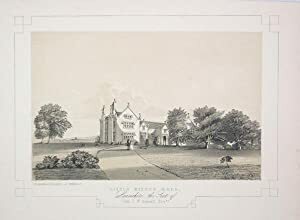 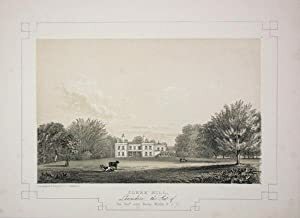 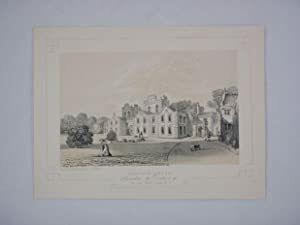 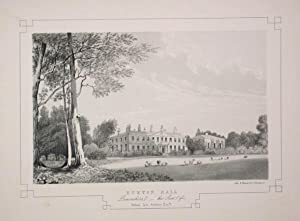 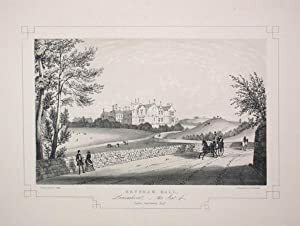 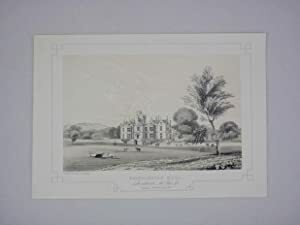 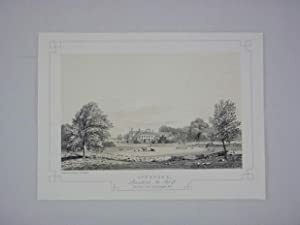 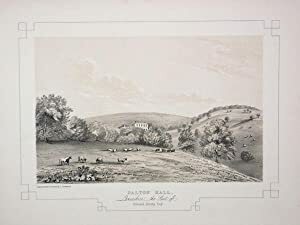 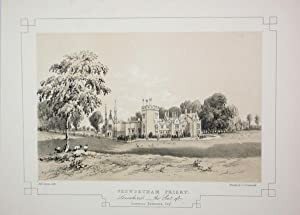 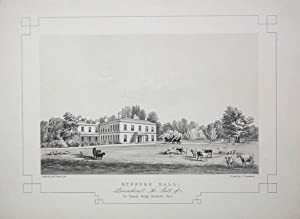 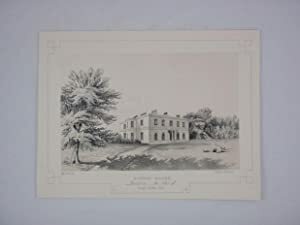 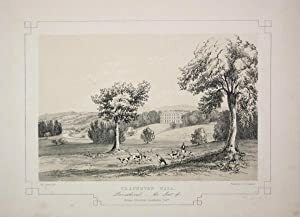 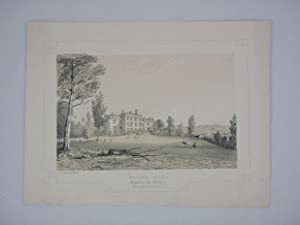 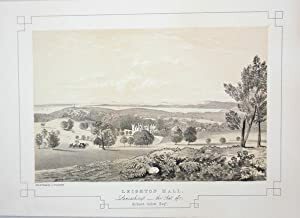 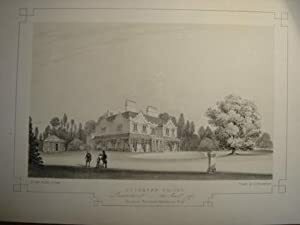 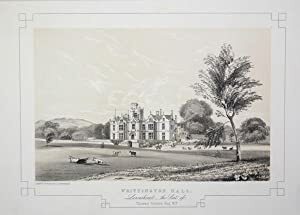 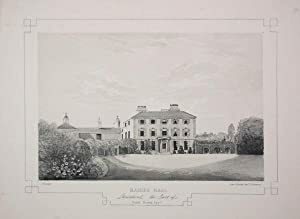 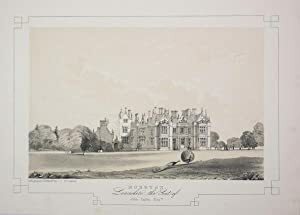 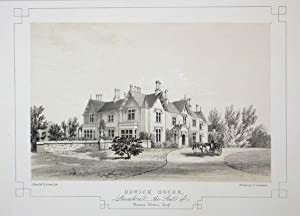 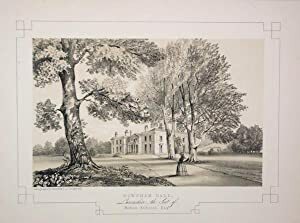 Fine Original Antique Lithograph Illustrating Clifton Hall in Lancashire, The Seat of Miss Gillow. 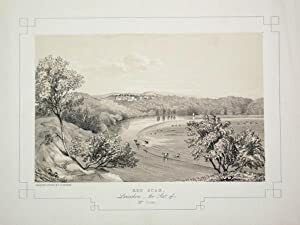 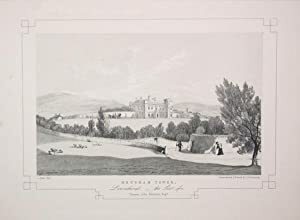 Fine Original Antique Lithograph Illustrating Red Scar in Lancashire, The Seat of Mrs Cross. 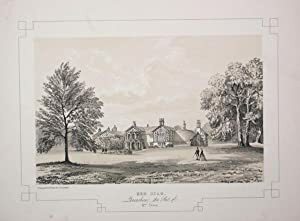 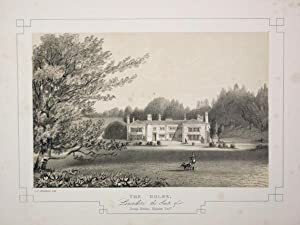 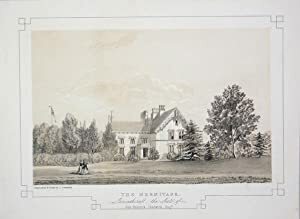 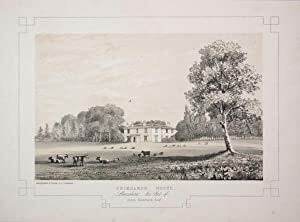 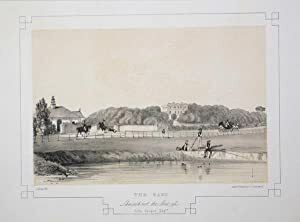 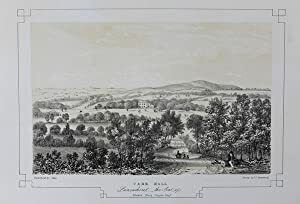 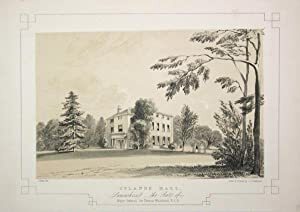 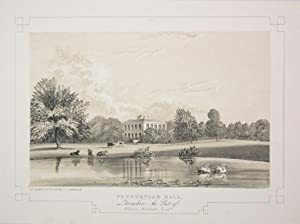 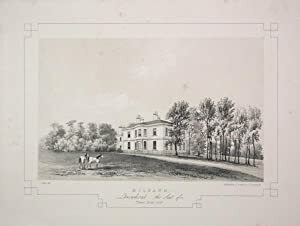 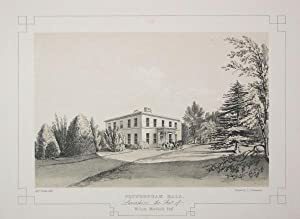 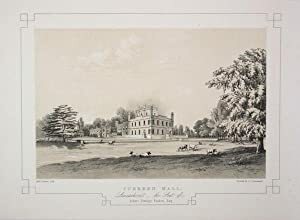 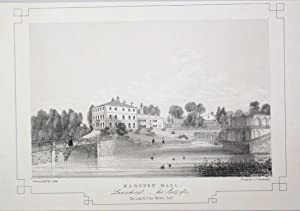 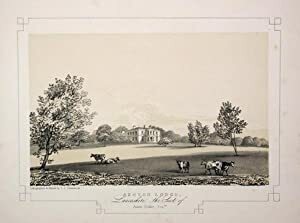 Fine Original Antique Lithograph Illustrating Milbank in Lancashire, The Seat of Thomas Birley, Esq.